Pro Turf International, an industry leader in golf course construction, renovation and maintenance, will be an exhibitor in the Golf Industry Show, set for Feb. 6-7 at the San Diego Convention Center (Booth #1323). The GIS trade show gives golf course superintendents, owners and other facility professionals the opportunity to learn about the latest products and services in facility care. The show floor also includes special features such as Inside the Shop, presentations from GCSAA TV, free education on the show floor, the New Product Showcase and the GIS Silent Auction. 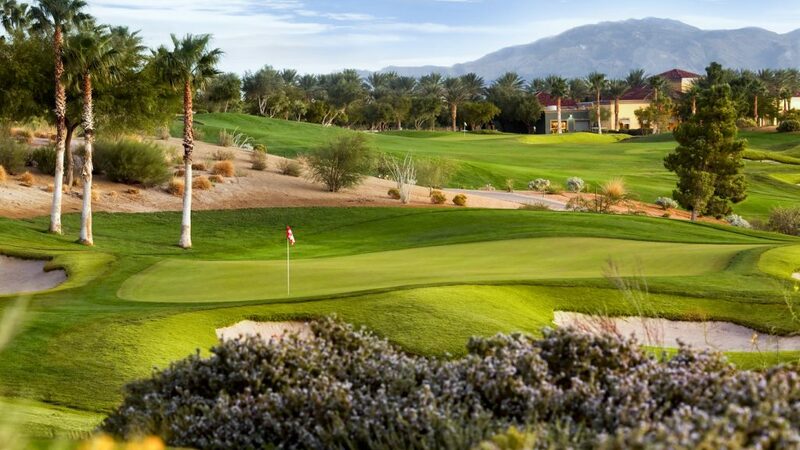 With over 25 years of serving the Southwest golf industry, Pro Turf has been a constant in all areas of construction, renovation and maintenance in states like Nevada, Arizona, California, Utah and New Mexico. Earlier this year CEO Mickey Brown announced that company had consolidated all of its businesses under the Pro Turf brand. Those individual businesses included Key Golf Management, a full-service maintenance business, BunkersPlus with its outstanding LineBacker bunker product line, Solutions 4Earth, fertilization products for the turf industry, and the construction and renovation business of Pro Turf. Drop by the Pro Turf booth and find out why many of the top golf course facilities in the Southwest continue to utilize Pro Turf’s expertise. 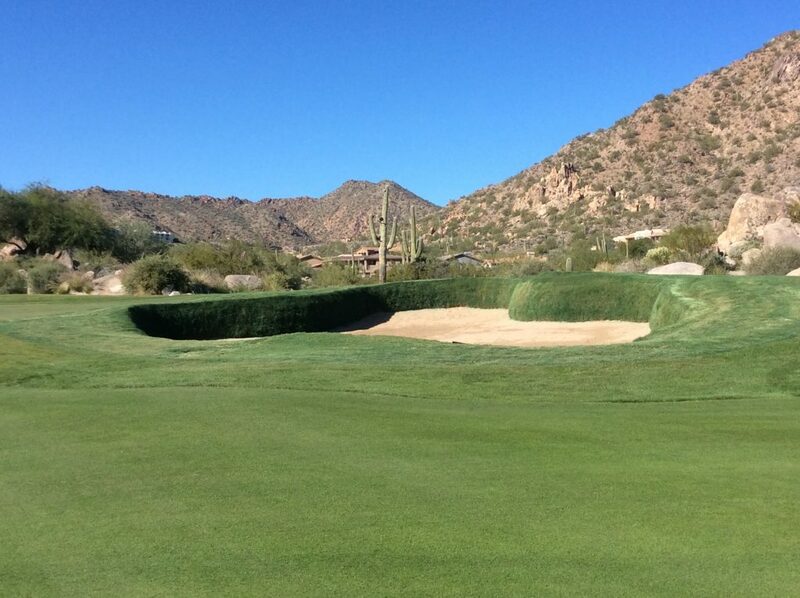 One such satisfied customer is Tonto Verde Golf Club in Arizona, where Pro Turf worked with golf course architect Mike Gogel on a major bunker renovation project. At the GIS show, Pro Turf will hold a drawing both days for over $750 worth of Omaha Steaks. Simply drop in a business card to be eligible for the drawing. Pro Turf International is a family owned construction, landscape and golf maintenance company with over 30 years of hands-on experience in the Southwest. They proudly serve the golf, sports and landscape industry to enhance quality and improve conditions in a safe, environmentally friendly manner. For more information call (702) 315-5121, or visit www.ptigolf.com.